Uncle Yap Beverages was launched just 6 months ago, but the man behind it has been selling drinks in pasar malam stalls for over 30 years. 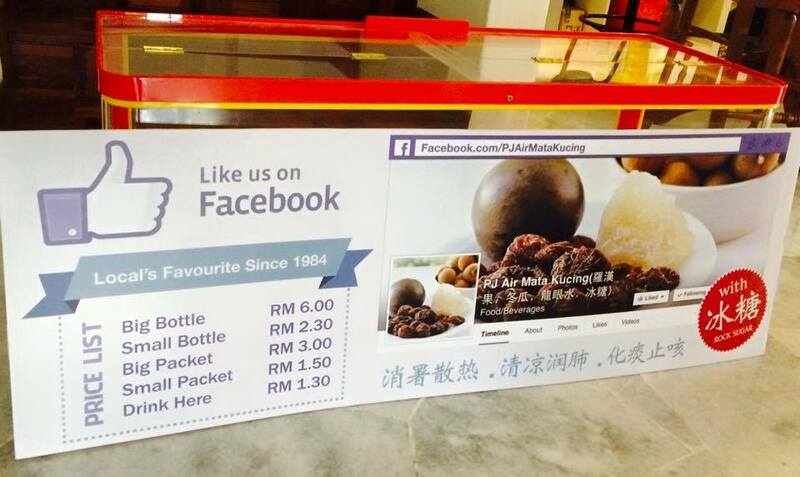 His air mata kucing and soya bean drink are now available in 40 restaurants in KL. Over 30 years ago, a young fisherman moved his family from Taiping to KL, in search of a better life. In the city, he had to pick up new skills; he left fishing behind to become a hawker. He learnt a drink recipe from a friend and set up a stall in a pasar malam. Business wasn’t good—other drink stalls simply had better tasting drinks. However, the young man decided to keep refining his recipe. He used the more expensive rock sugar to brew the drinks and searched out high-grade dried longan. 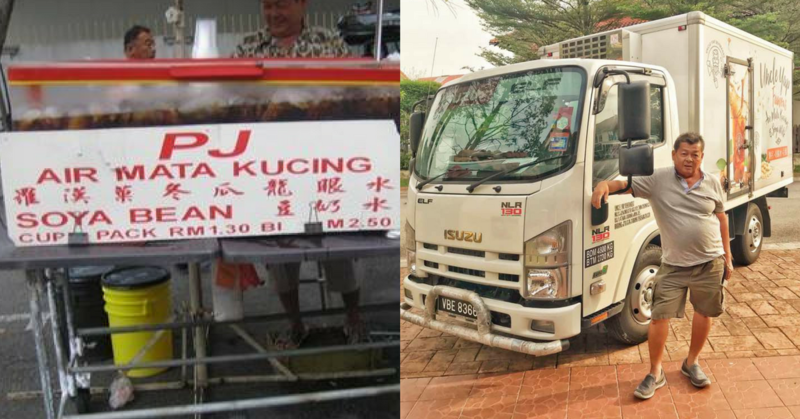 Business started picking up as the taste improved, and one “PJ Air Mata Kucing” stall eventually became 10. Uncle Yap, as he is affectionately called, is 63 years old now. Some clients have been drinking his wares since they were young children when their parents brought them to the pasar malam. Now they’ve grown up and are bringing their own children to the stall for drinks. “He is very happy to have 3 generations of loyal fan following,” said Shon Yap, his son. In October 2017, Uncle Yap Beverages was launched to supply drinks for restaurants, cafés and events. Staying true to the spirit of the original stall, at the moment Uncle Yap Beverages only carries two drinks: air mata kucing and soya bean. “These two are the signature Uncle Yap drinks that have been refined throughout the years. We will first focus on growing and distributing these two items. However, Uncle Yap has a few more recipes up his sleeves thanks to his 30 years of experimenting with drinks,” said Shon. You can currently find Uncle Yap Beverages at around 40 F&B establishments, and the drinks are produced daily for delivery. Shon also shared that his father still wakes up at 5am every day to cook the drinks. Making something daily for sale can be a tiring process, but it’s one that they are unwilling to compromise on. Uncle Yap’s commitment to keep working was what helped spark this new business model. In his pasar malam days, whenever it rained, he’d often go home with lots of leftover drinks, and drenched after a 16-hour work day. “Retirement is not in Uncle Yap’s vocabulary as he wants to remain active and in touch with society,” Shon said. So this new venture allows Uncle Yap a better environment to work in, shorter working hours, and reduces his workload. It also makes practical business sense. Besides being more scalable, Shon shared that they have almost doubled their daily servings from the hawker stall days. 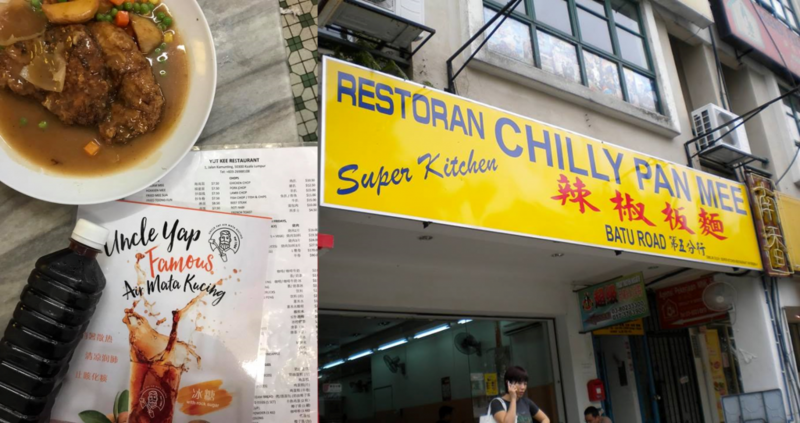 A major victory for the team is the very first restaurant they partnered with to carry their drinks: Yut Kee in KL, a classic kopitiam that is famous for their Hainanese fare. Run by Uncle Yap and his extended family, the team are looking to even better days ahead. Since their launch about 6 months ago, they’ve seen a 300% growth. They acknowledge that the F&B scene is competitive, but are willing to continue to brave the fray. “After so many years in the business, we know that if the fundamentals are right, the business will be able to flourish. Our 30-year legacy and experience in the business gives us the credibility that we need,” they explained. They are also bolstered up by their loyal fan following and customers who love their drinks. Besides refreshing their branding to modernise it, distributing their drinks to restaurants ensures that they can extend their reach further beyond just pasar malams. Another advantage they have on hand? “Our business model and pricing strategy fits in well with our business partners, and helps them streamline and simplify the drinks served in their outlets,” said Shon. But if you’re reading this and you grew up with Uncle Yap’s offerings, don’t worry—the stalls are still there in the pasar malams. The team also sees what they do is also a matter of local and cultural pride. You can find out more about Uncle Yap Beverages on their Facebook page.